Detox-Friendly Anti-Inflammatory Bone Broth Recipes, To Help with Weight Loss. 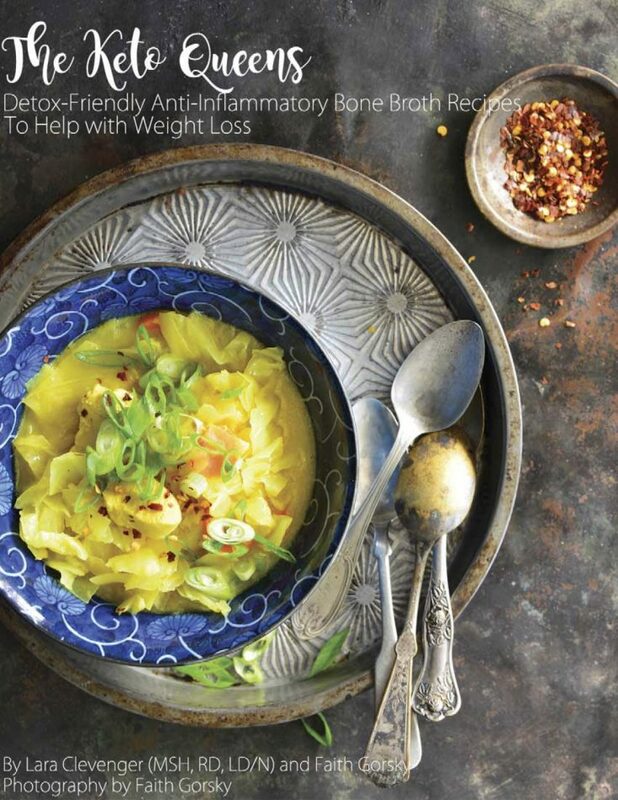 This Detox-Friendly Anti-Inflammatory Bone Broth Recipes ebook isn’t just for Weight Loss but it’s for gut health as well! Check out some of these tasty recipes that are included in this ebook.